3rd Sep 2013 - From now until September 9, 2013 players are invited to download the Star Wars Episode V : The Empire Strikes Back table for FREE on the iTunes App Store. 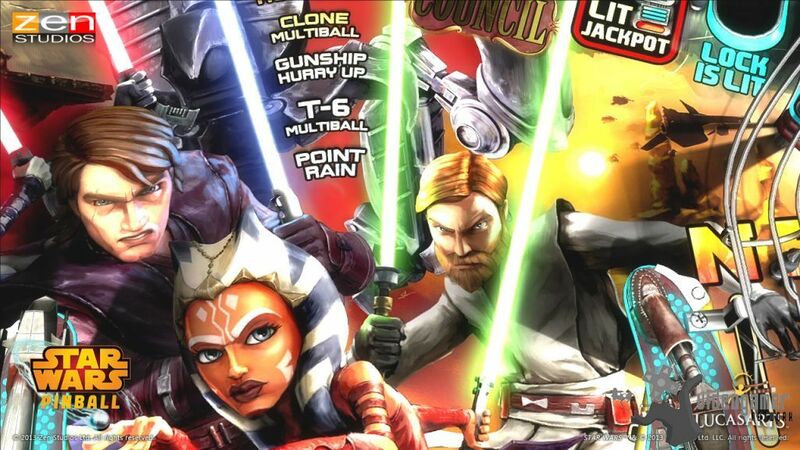 Additional tables will be 50%, including Boba Fett and Star Wars: The Clone Wars tables. 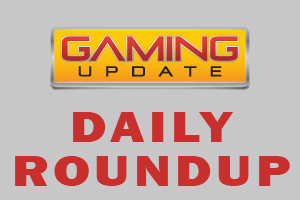 Additionally, all Star Wars Pinball tables will be 50% off on Google Play for the same peri.. Read More. 3rd Sep 2013 - It has been announced that an update for Sky Tourist will be released 4th September 2013 which will include new levels. This time Petey is dreaming even higher, to the moon! Come play the 15 new levels on the moon of Plumia. 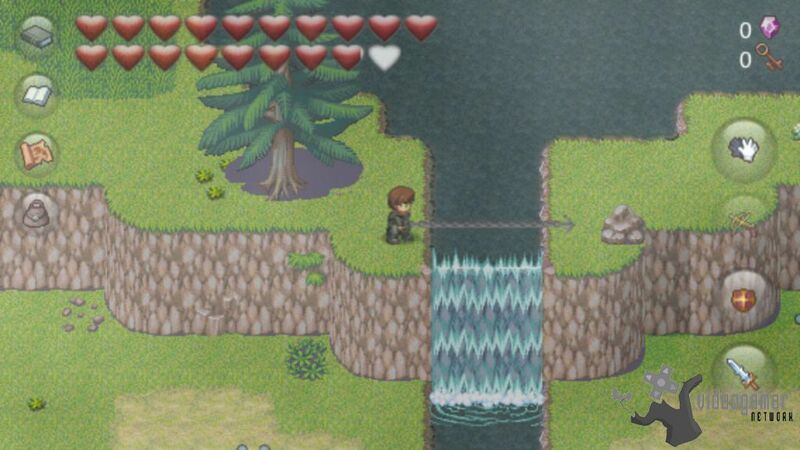 These new levels introduce a shorter play-style that flows beautifully with the gameplay. Be sure to coll.. Read More. 30th Aug 2013 - Monster Match, a puzzle and adventure game has now been launched and is available for free download on iPhone, iPad, iPod touch and Android. 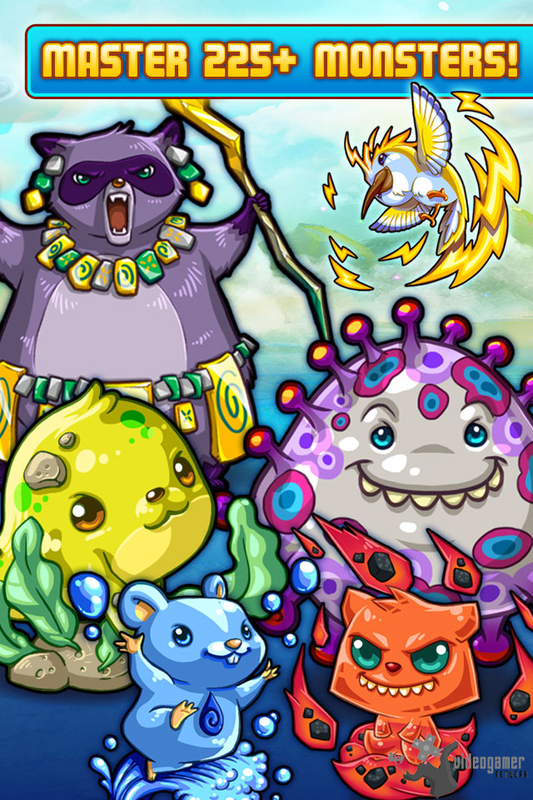 Developed by DeNAs San Francisco game studio, Monster Match pits players against a dynamic puzzle environment to discover and battle over 280 monsters on the mystical Prismal Islands. Players.. Read More. 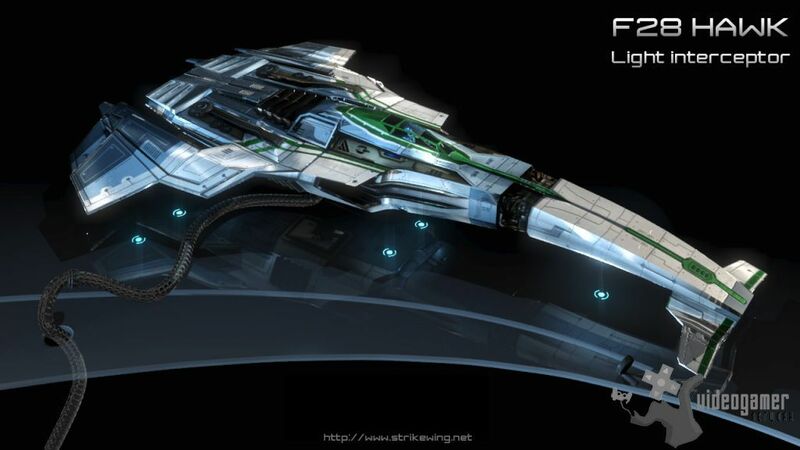 30th Aug 2013 - The Core is the primary military and police force of the Terran Republic, and has in its arsenal some of the most advanced spaceships in the explored universe. They value the multi-role craft and modular starships, which gives them great flexibility when enforcing peace throughout the known colonized systems. In Strike Wing, the pla.. Read More. 29th Aug 2013 - Fans of old school shoot-'em-up games will be pleased to know that Soul Grinder has been released. Shoot stuff, score points and battle for the top score in this hard as nails arcade style shoot em up. Face merciless baddies as you blast through 3 different worlds in your attempt to defeat the mighty Soul Grinder. Available on the .. Read More. 27th Aug 2013 - A trailer has been released for upcoming game, Avadon 2: The Corruption. Learn about this all-new indie role-playing adventure, the second part of the Avadon Trilogy, coming this fall for Windows PC, Macintosh, and iPad. Return to the Black Fortress and risk all to protect your homeland! 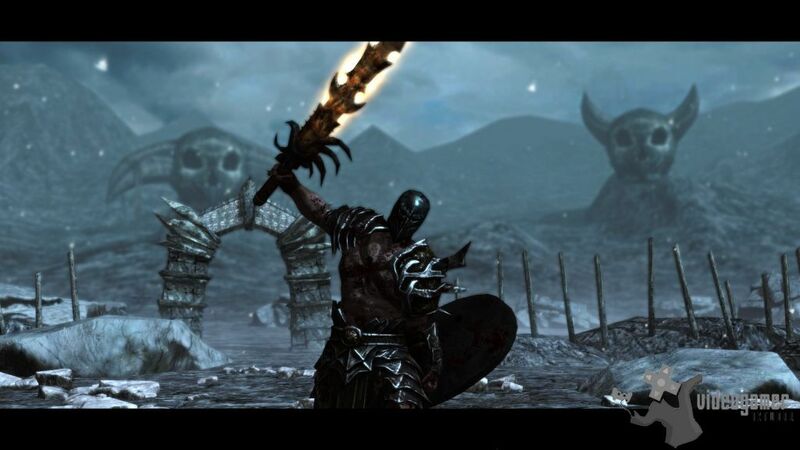 As a Hand of Avadon, the Black Fortress, you.. Read More. 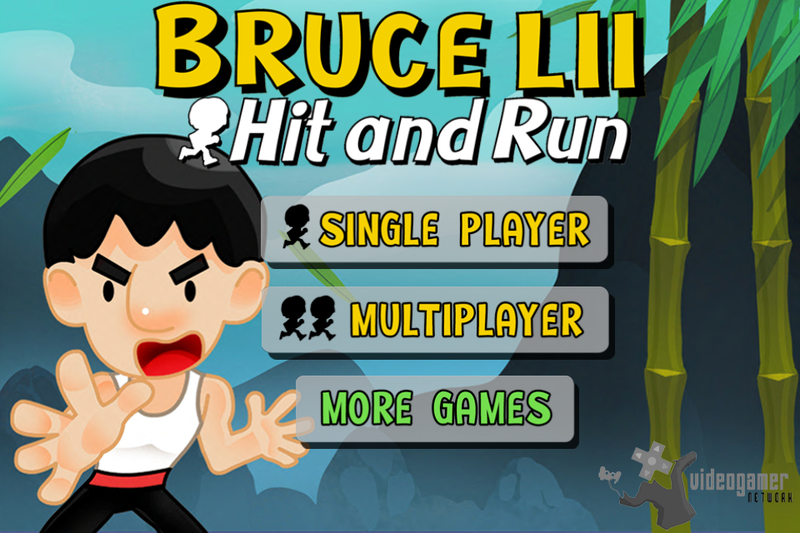 22nd Aug 2013 - Fans of Kung Fu will be pleased to know that the global release of the endless runner Bruce Lii  Hit and Run for iOs has been announced. The universal app is available for free on the App Store as of today. 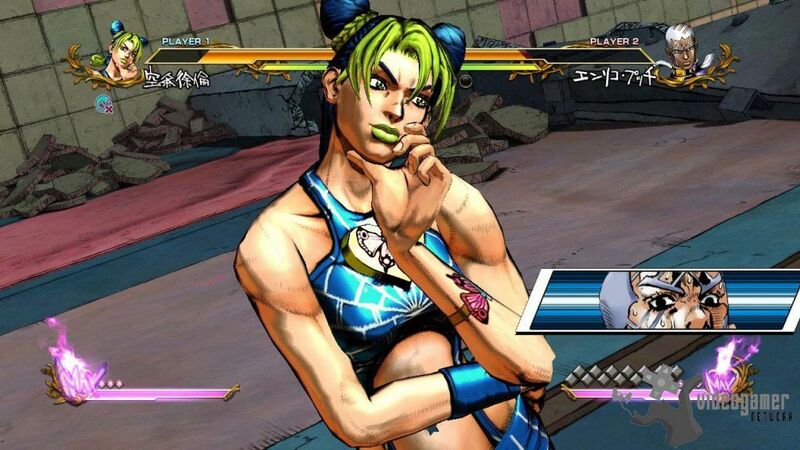 In Bruce Lii  Hit and Run the player fights his way as the cute and fearless comic character Bruce Lii through an adventurou.. Read More. 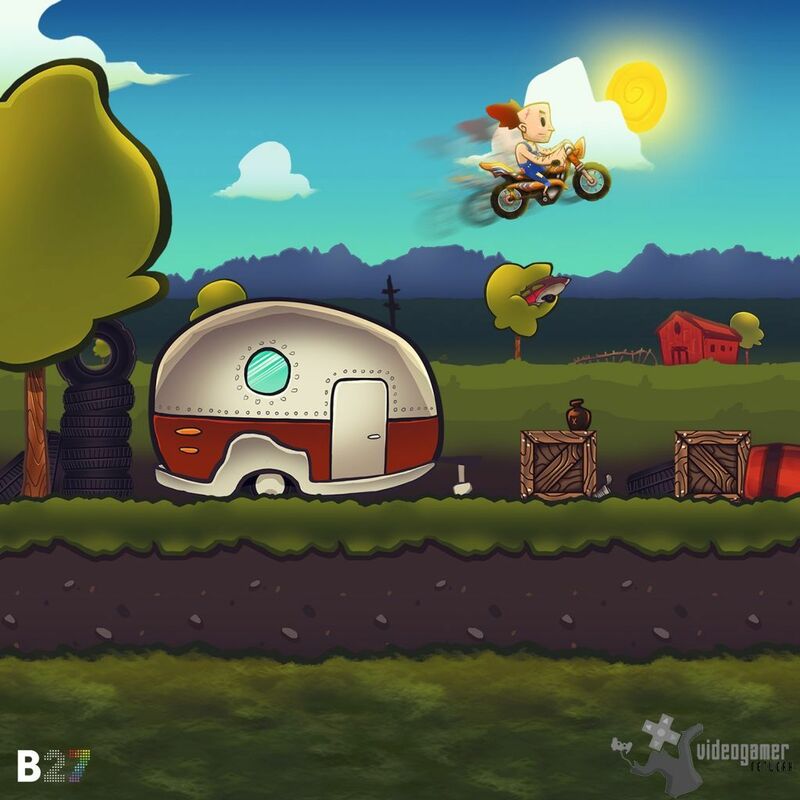 12th Aug 2013 - It has been announced that hillbilly motorcycle trick jumping game Hill Bill is now available for iPhone, iPad and iPod Touch. 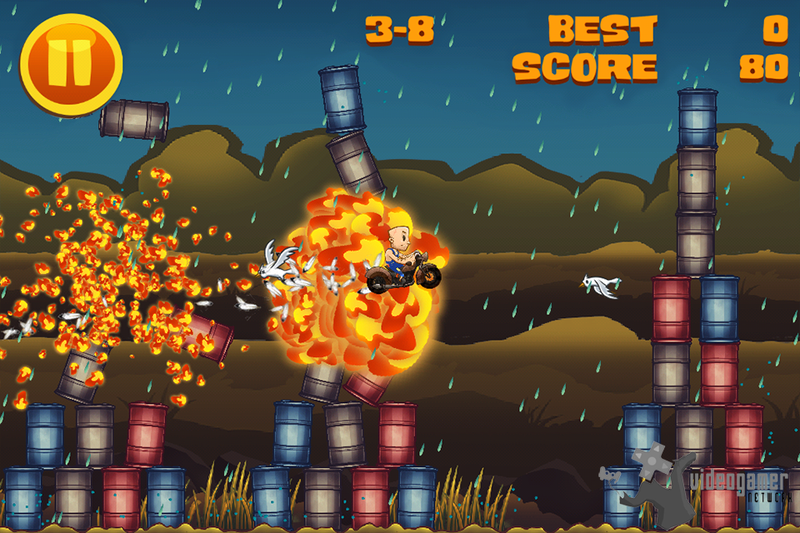 Visit the App Store today to download Hill Bill and help Bill reach his goal of being the next Evel Knievel: http://bit.ly/b27hillbill Players take on the role of Hill Bill as he becomes a bigger daredevil .. Read More. 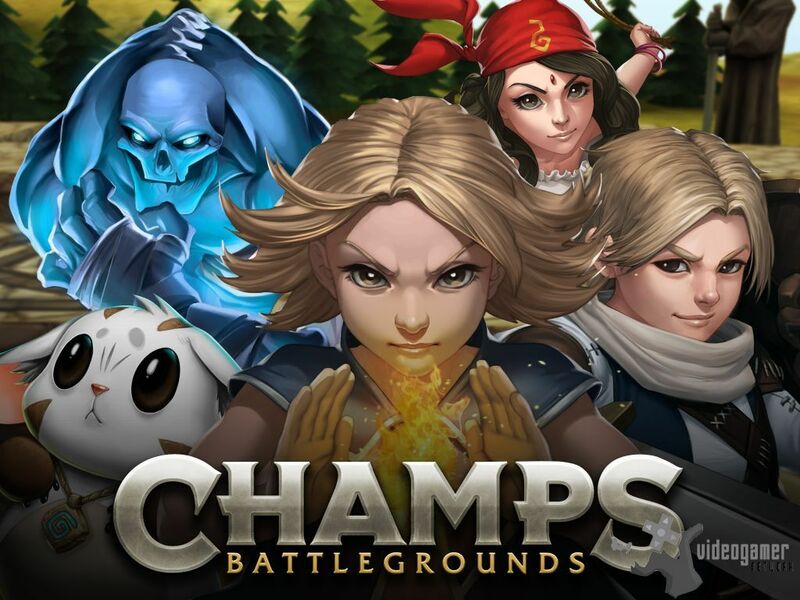 9th Aug 2013 - Champs: Battlegrounds, a real-time multiplayer online squad strategy game has been released for iPhone, iPad, iPod touch and Android devices. Champs: Battlegrounds features intense player-versus-player (PvP) real-time squad strategy gameplay and an extensive single-player campaign. In Champs: Battlegrounds, players build their squads.. Read More. 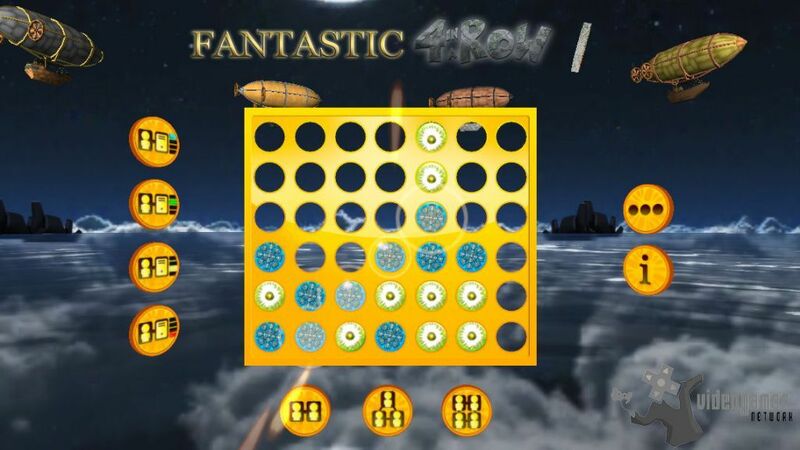 6th Aug 2013 - A new version of popular family game Fantastic 4 In A Row 2 has been released as a paid and free download across major app stores. The new version of 'Fantastic 4 In A Row' takes the classic game to new heights! Updated graphics, incredible particle effects, great music, immersive sounds, themed seasonal pieces and out-of-this-world .. Read More. 6th Aug 2013 - Action adventure gam Kingdoms Fall has been released on the iTunes App Store for iPad, iPhone, and iPod Touch. With its unique approach to touch controls, in-depth adventuring, and sword swinging action, Kingdoms Fall is sure to please fans of old school Nintendo classics. 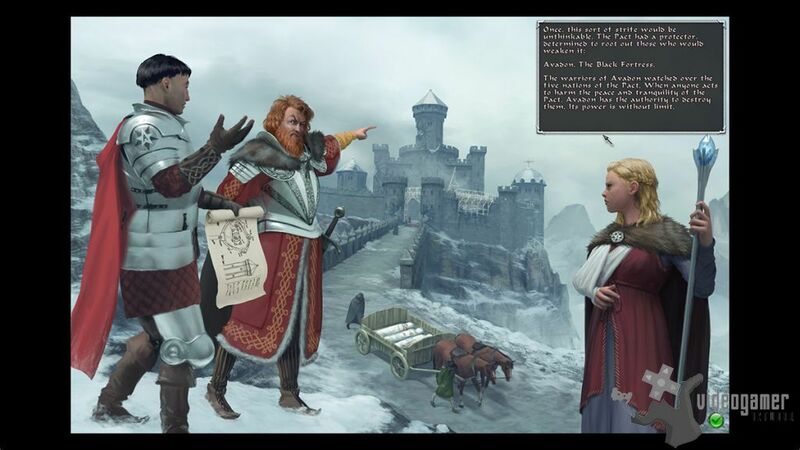 In Kingdoms Fall, players will get to explore an open world,.. Read More. 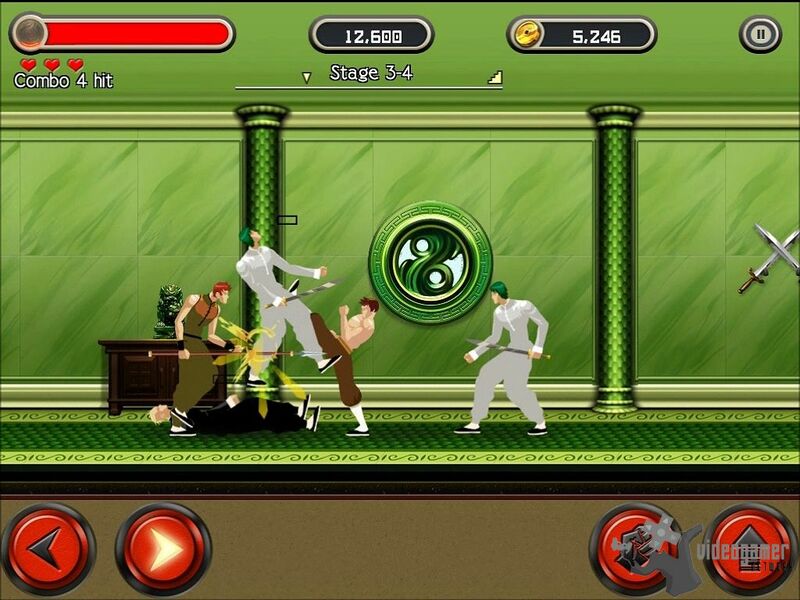 1st Aug 2013 - 2d side scrolling beat'em up/fighting game KungFu Quest: The Jade Tower is out on App Store and Google Play on August 1st 2013 (HD version available on App Store) as a free download game. Beat all the enemies and make your way up to the top of the tower to face the ultimate evil. Train your skills in many challenges as you earn y.. Read More. 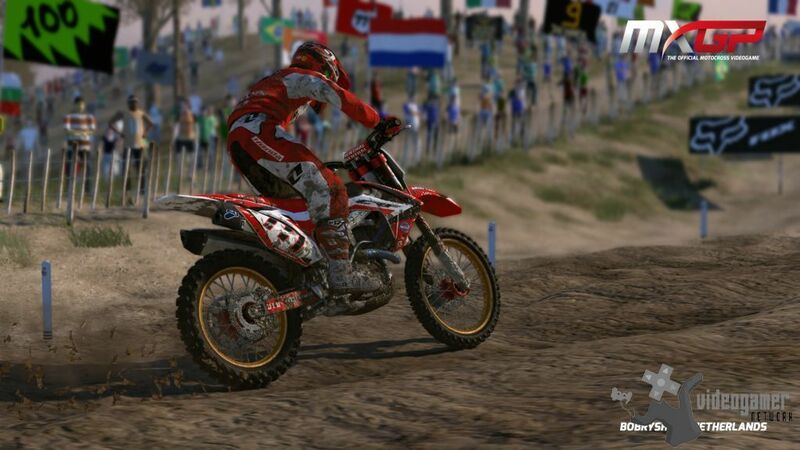 1st Aug 2013 - A 'tricks' gameplay trailer for upcoming iOS motorcycle trick jumping game Hill Bill has been released. Scheduled to be released later this month to the App Store this trick jumping game stars a hillbilly whose idol is American motorcycle stunt icon, Evel Knievel. 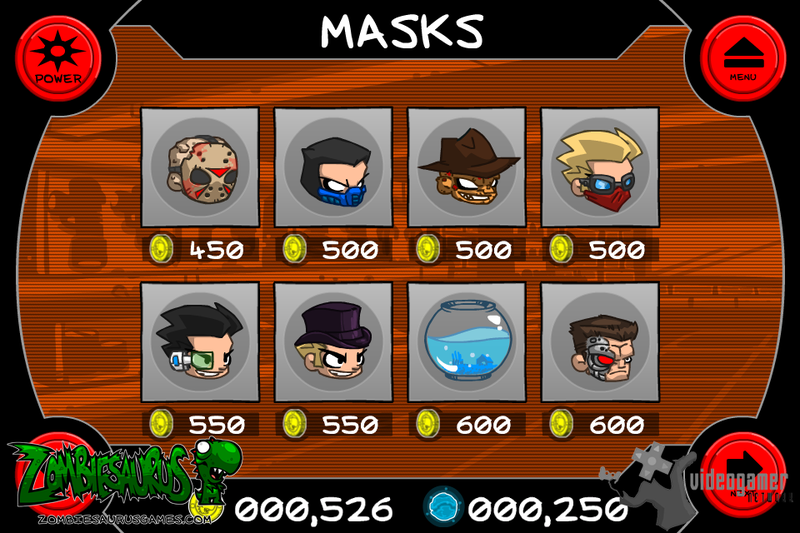 Players take the role of Hill Bill as he becomes a bigger daredevil m.. Read More. 31st Jul 2013 - It has been announced that Kid Tripp will be releasing on the App Store for iPhone, iPad, and iPod Touch this Thursday, August 1. 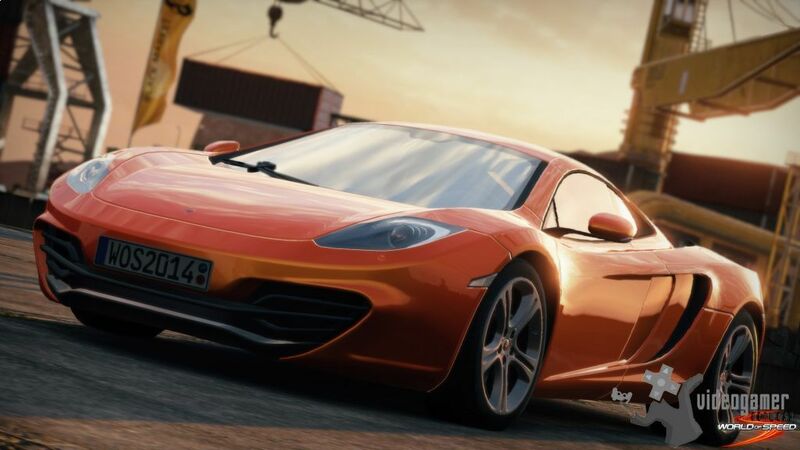 The game will cost $0.99 (USD). 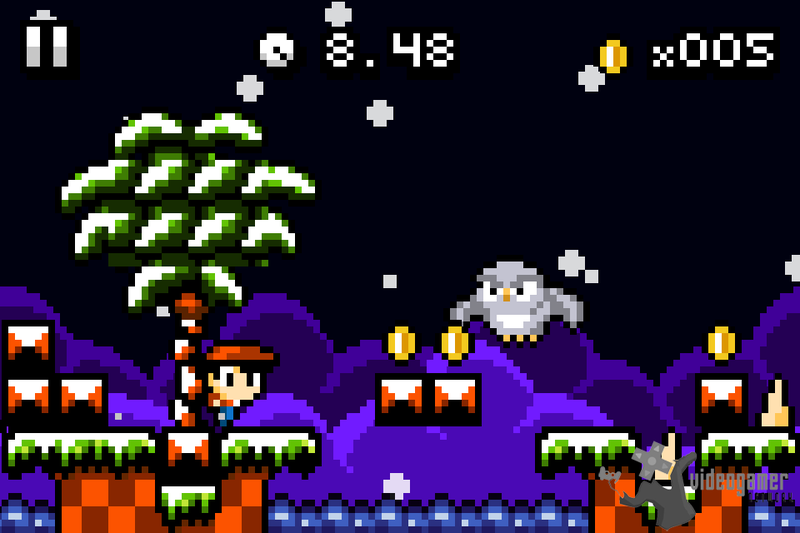 Kid Tripp is a fast paced, aggressively difficult platformer featuring lovingly-crafted pixel art and an original upbeat retro soundtrack that matches the game's quick pace.. Read More. 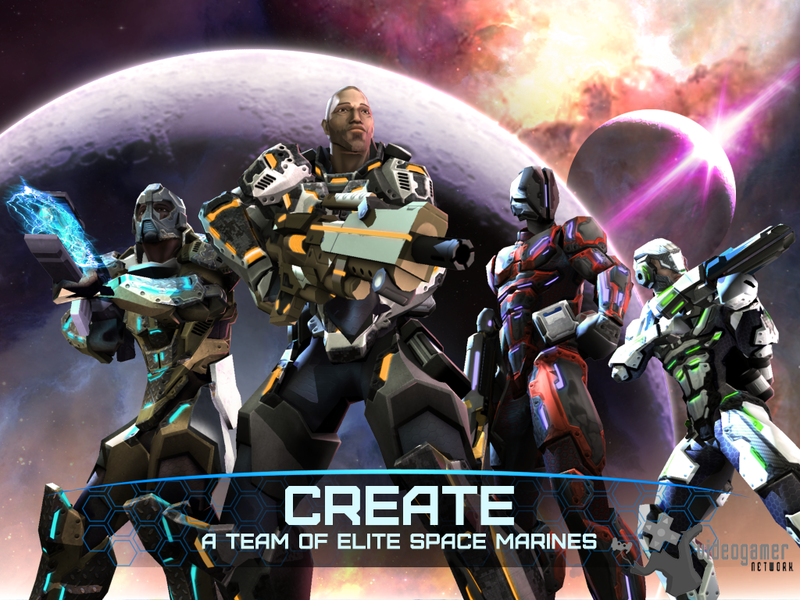 30th Jul 2013 - Fleet of One has been launched for iOS and will soon be released for Android. Speed through the farthest reaches of Outer Space, blasting and shielding, tapping and swiping, and collecting all the energy you can to power up and take down the invading Vellanoid Armada! In Fleet of One you are the biggest ship in the game. Your ship fi.. Read More. TikTokBoom! Now Available on iOS 6.1. 29th Jul 2013 - TikTokBoom! is a fast paced puzzle action game where you have one minute before the bomb explodes to solve as many grids as possible. When you have completed a match you can see how well you scored compared to the rest of the world! TikTokBoom! has seven different puzzle types: * Rainbow: The grid contains a rainbow of colors, .. Read More. 29th Jul 2013 - Action/puzzle game 'Catch a Fly' has been released for iPhone and iPad. 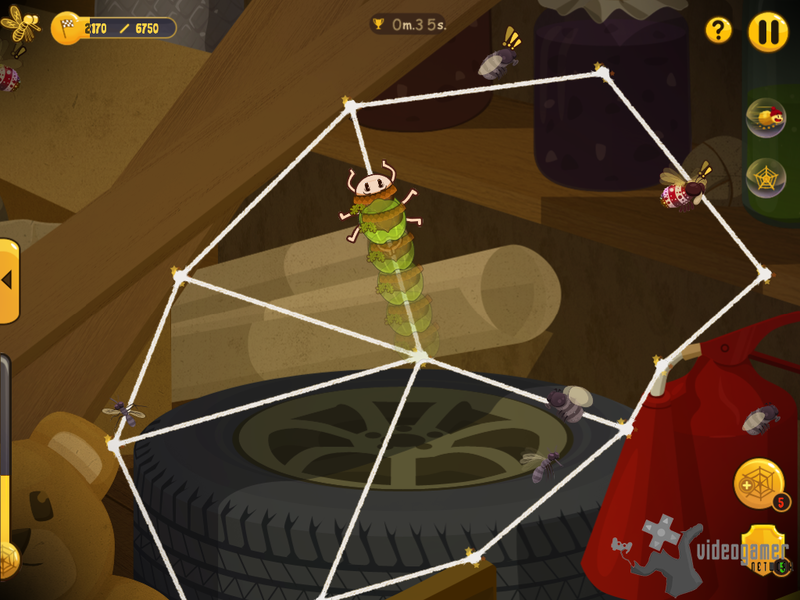 In 'Catch a Fly' player takes role of a small spider, builds webs in different places, catches and eats flies, mosquitos, bugs, and other insects. 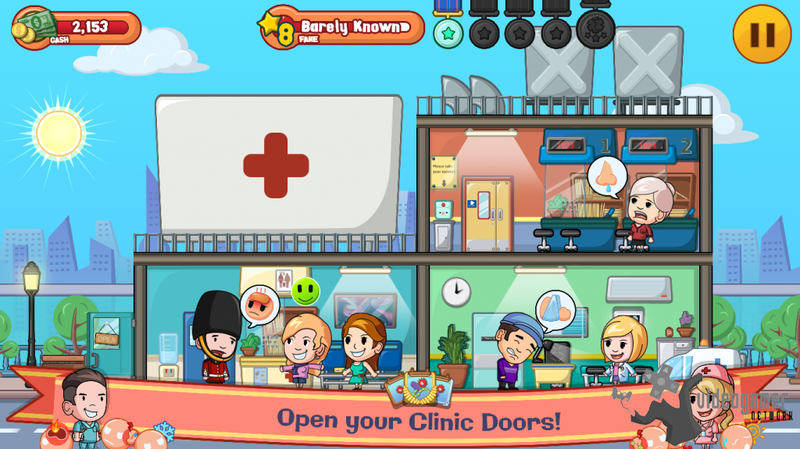 Game features 20 well-designed levels with 18 different inhabitants. For the spider are also available various clot.. Read More. 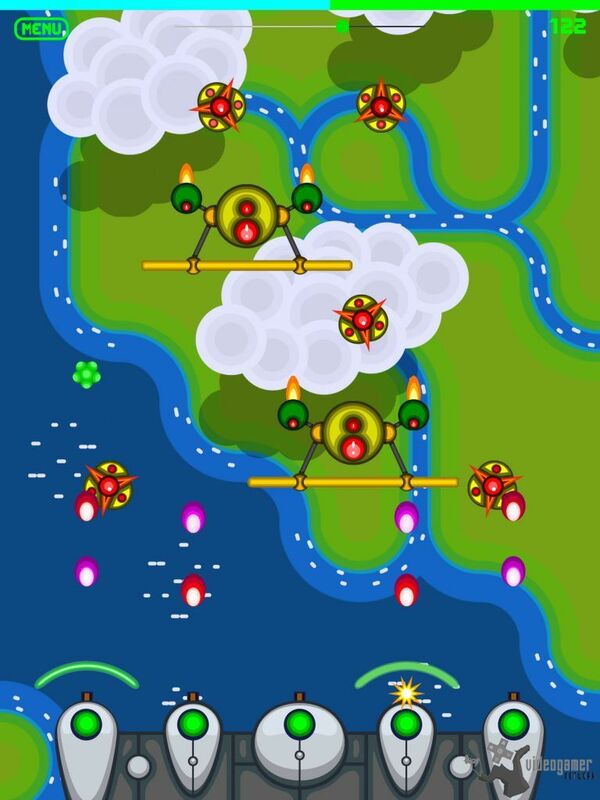 23rd Jul 2013 - Sugar Rush has been launched on Android while the iOS version has received an update. For players craving some sweet popping action, this first class title features a brand new way to play Match-3, with delicious candies to flick up and down, special and rare items to find, jackpots to trigger and a lot more. Additionally, in this lates.. Read More. 23rd Jul 2013 - Futuristic combat adventure game Rivals at War: 2084 is now available for iOS and Android devices. In the new installment of the popular card-based combat game, Rivals at War, players take the action into another solar system where rival factions battle it out for control of the universe. 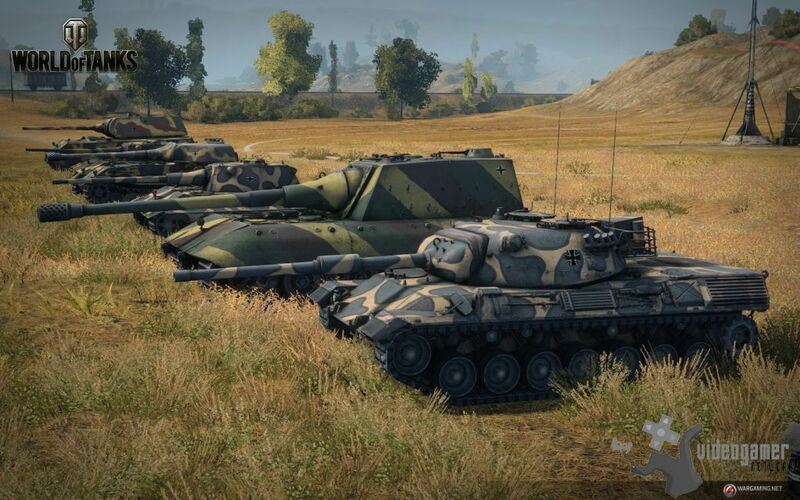 Do you have what it takes to train your squad o.. Read More. 26th Jun 2013 - The first update to the mobile MMORPG, Ragnarok Online: Valkyrie Uprising has been announced and is now live. 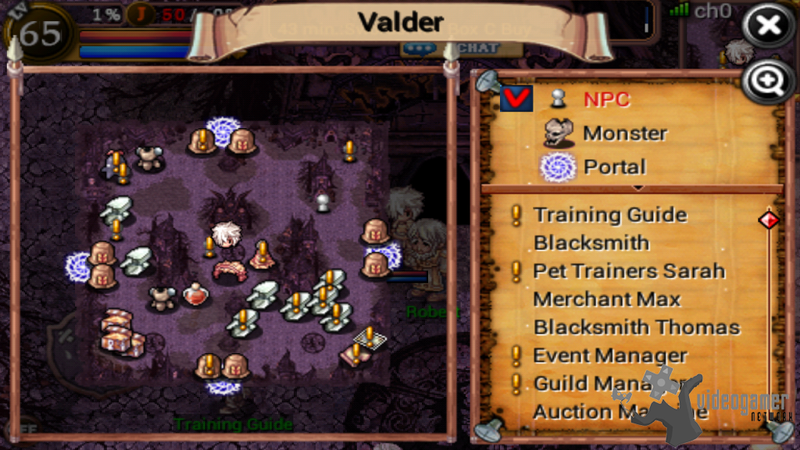 This update introduces Valder, City of the Dead. 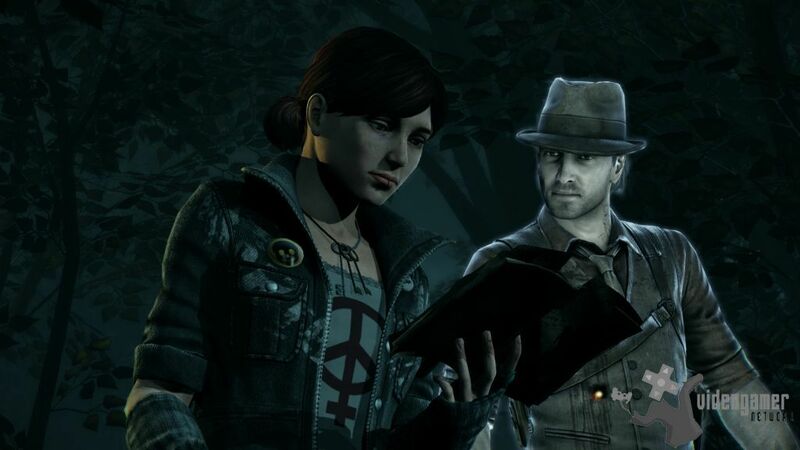 For more details go to: www.facebook.com/ROValkyrieUprising Valder, was created with high level characters in mind. The lands are inhabited by aggressive monsters and undead.. Read More.